Since 1987, it has been our passion and privilege to install central vacuum systems for residents and businesses in the San Diego and Riverside areas of Southern California. Our full-service, family-owned business can help you improve your home and your health with the finest home cleaning systems anywhere. We carry products from MD Manufacturing, including their central vacuums and accessories, which we can install in newly built or existing homes in San Diego County and Riverside County. 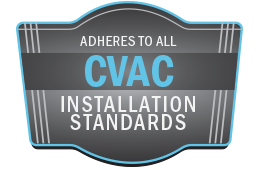 We also specialize in upgrading your current central vacuum system to one with superior performance features. North County Vacuum, your one-stop source for all your central vacuum needs!